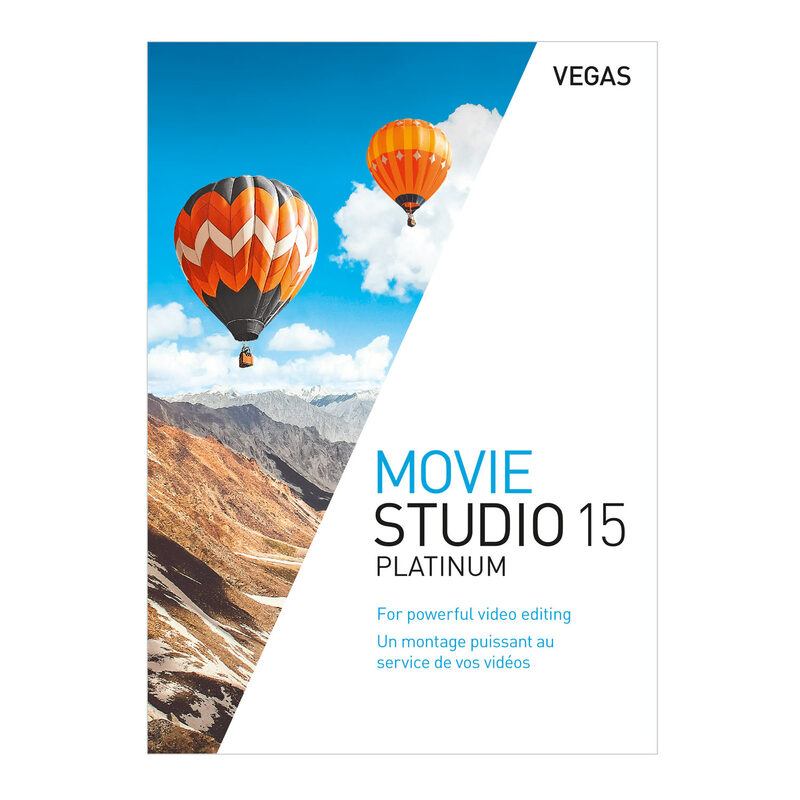 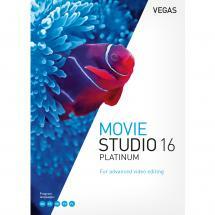 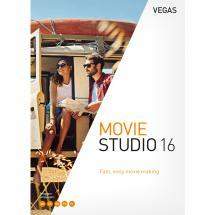 With Vegas Movie Studio 15 Platinum video editing software, you can unleash your inner Steven Spielberg! 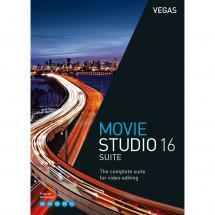 Turn the videos on your phone into feature films and add cinematic effects like wipes, titles and background music. 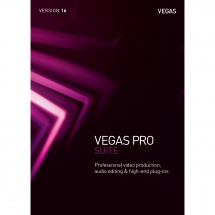 Vegas have been known for decades for their user-friendly software products, so you don't require any previous knowledge of experience in the video editing industry in order to create an impressive film. Simply insert your audio and video footage on the timeline and organise them in the order you want to create your own blockbuster!